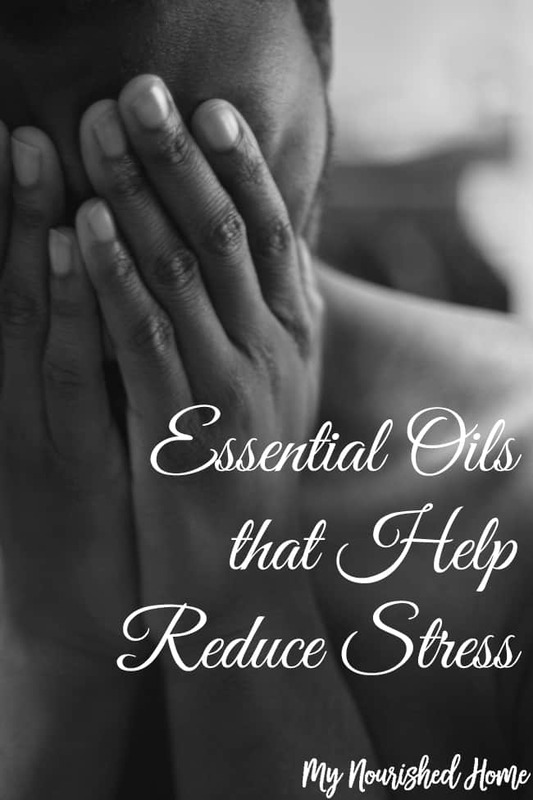 We love essential oils and use them for so many reasons – not the least of which is to help manage and reduce stress. If you’re feeling overworked and overwhelmed, you can turn to certain oils to help you with this naturally. When stress is getting to you, there are little signs that will appear, sometimes subtle at first. You might feel cranky and like you are easily irritated. You may have trouble falling asleep or staying asleep and you may feel more fatigued during the day. Aromatherapy has long been known for its ability to help with mood so it’s no surprise really that it can help reduce stress. The thing is, many people don’t know which scents to use and sometimes they may not even recognize they need to take action. Stress has a way of creeping up on us on a daily basis, little by little, and it might be overwhelming by the time you even realize there is something wrong. As mothers, we are often not very good at prioritizing self-care, instead putting everyone else first. There is something you can do about it though. The best way to handle it is to address your stress on a daily basis. You can make a ritual of unwinding at the end of the day with some essential oils that are known for calming and reducing stress. You might do this before bed, or make some time right after work to yourself to relax before dealing with other responsibilities you have around the home. There isn’t a right or wrong way to do it, but rather, it’s about finding what works for you. The aroma from many essential oils is strong. You can diffuse this scent when using to reduce stress, or you might make a room spray, or choose to apply topically (carrier oils might be needed to dilute many that are used topically). 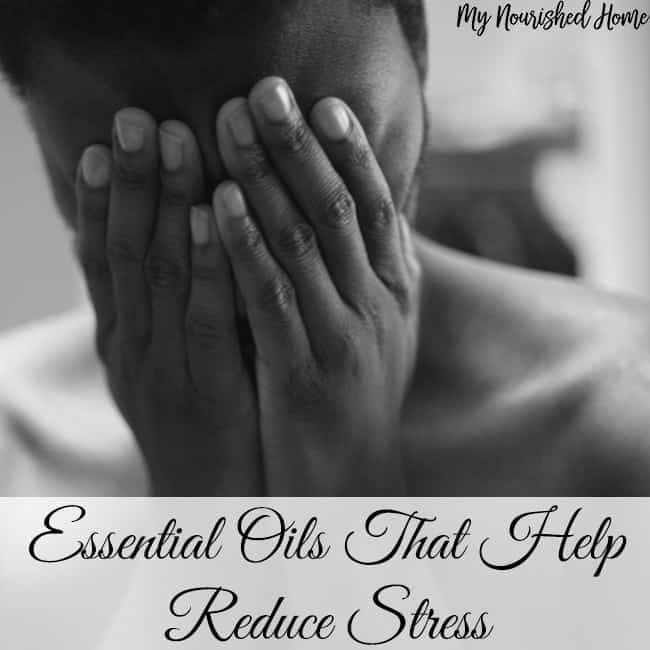 When using these oils to help reduce stress, there are different ways you can use them. As mentioned above, you can diffuse them, or apply topically. You should also know that you can use these listed essential oils individually, or you might decide to create a blend from some of them to get benefits of multiple oils in one dose. Blends are actually a great way to get benefits such as stress-relief from your essential oils. With time and practice, you can find the best blends for your needs and then keep them on hand for when you need to de-stress.